The SEC announced on Wednesday that Cboe BZX Exchange Inc. has withdrawn its proposed rule change to list and trade shares issued by the Vaneck Solidx Bitcoin Trust. The proposed rule change for the bitcoin exchange-traded fund (ETF) was published in the Federal Register on July 2 last year. On Sept. 20, the commission instituted proceedings to determine whether to approve this proposed rule change. On Dec. 6, it designated Feb. 27 as the date to make its decision. The deadline for the SEC to make its decision on the Vaneck Solidx bitcoin ETF was Feb. 27. If no decision was made by that date, which was possible since the U.S. government is currently shut down, the ETF would be automatically approved. 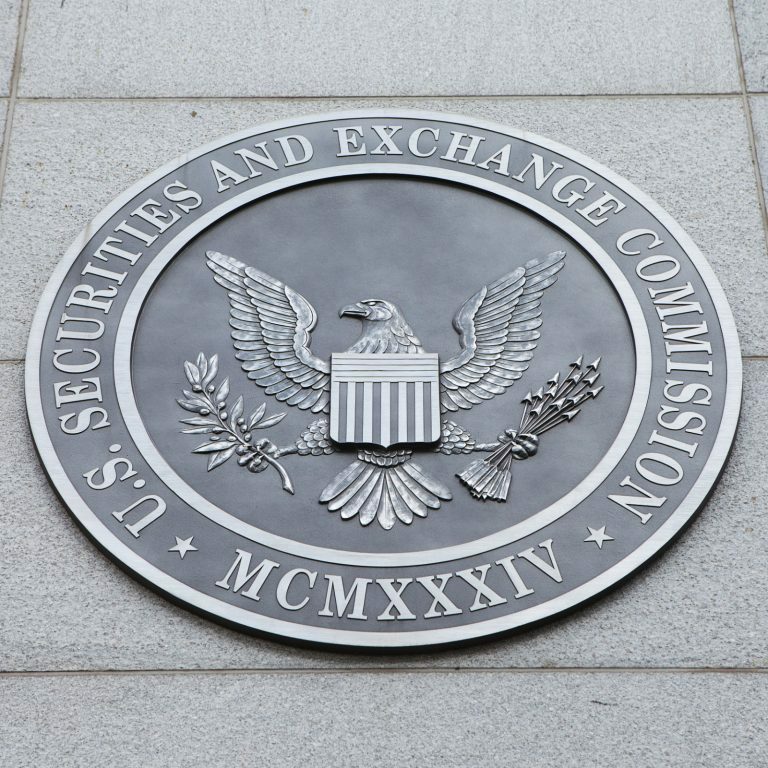 However, securities lawyer Jake Chervinsky recently explained that it was extremely unlikely since the SEC would likely have measures in place to avoid missing this type of deadline. [The] withdrawal implies that they expected denial & didn’t want another SEC order setting bad precedent for the future … There will be no bitcoin ETF in Q1 2019. What do you think of Cboe’s decision to withdraw the bitcoin ETF filing with the SEC? Let us know in the comments section below.